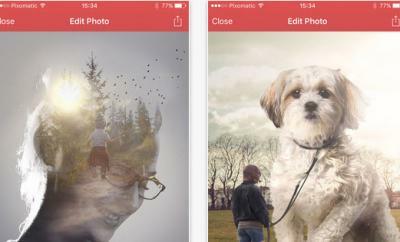 Producing panoramas on your iPhone does not have to be a hassle. GoPano is one of many iPhone accessories you can take advantage of to get this done easier. Of course, you don’t always need a special gadget to do this. 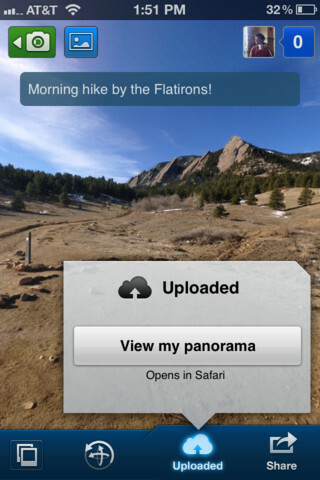 360 Panorama for iPhone turns your iPhone into a panoramic camera. It stitches your images together fast and captures your scenes in a way you simply can’t do with a regular camera. 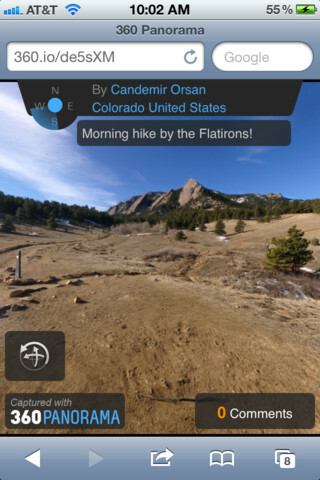 360 Panorama is easy to use and quite fast in what it does. It provides you with gyro-viewing and stitches panoramas together in real-time. 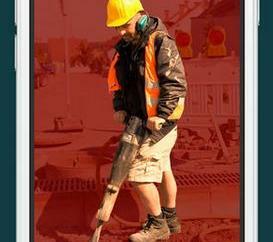 Your work is GPS tagged so you will know exactly where you took your photos. The 360 Panorama app is social media friendly too. Users can share their work on Facebook and Twitter (or via e-mail). 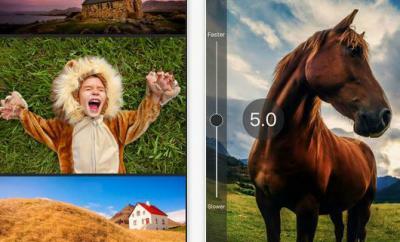 360 Panorama has a user-friendly UI and makes creating panoramas on your iPhone or iPad a piece of cake. The community behind this app is awesome too. If you love photography, you are going to enjoy playing around with 360 Panorama.